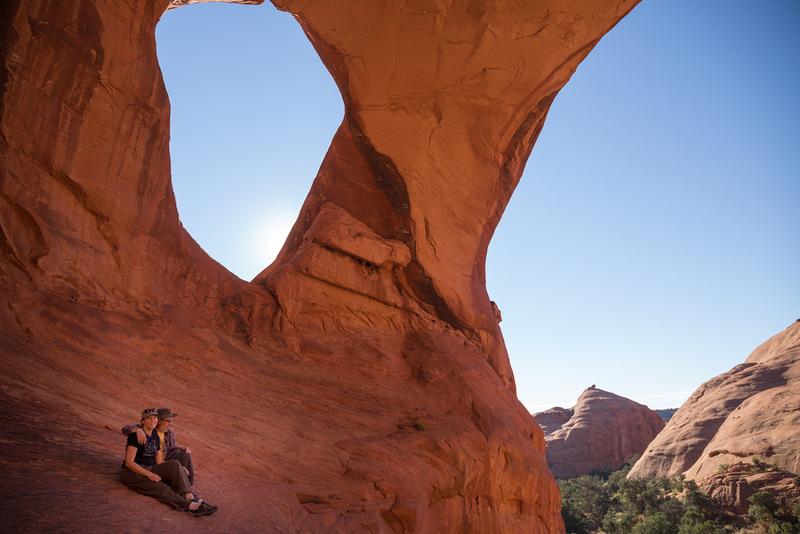 We just returned from an epic journey across Northern Arizona and Southern Utah. We saw some amazing places and met some wonderful people! Here are some highlights. On a computer, the captions and explanations show. On a phone, not so much. Either way, enjoy! The Colorado River makes an abrupt about-face. The desert is full of broken promises. All of the people we met in the Navajo Nation were sweet and kind. Wild and free in Zion canyon. 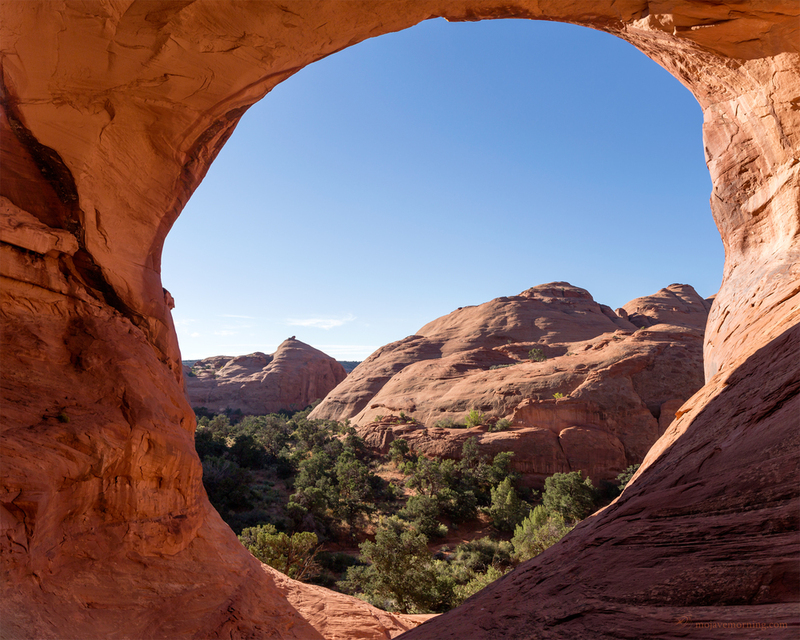 To get here, you must hire a Navajo guide and be prepared for an overnight journey. It's the only way. 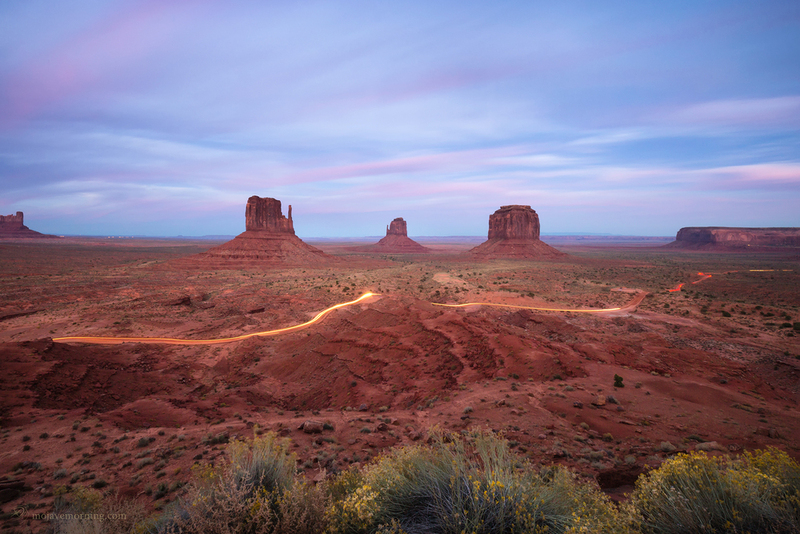 We chose Monument Valley Safari and were most impressed. This reservation dog decided to spend the morning with us as we hiked. Dogs on the Rez are different than dogs here. They are more independent and aren't really seen as pets. This is our Najavo guide Shaye. Behind him is his wife Nazhoni. They took us to a monumental and completely remote sandstone arch as part of our Hunt's Mesa expedition. They are relaxing in the great triple arch. By Navajo law, you have to be with a Navajo guide to come here... but you couldn't find it without one anyway. One of the ancient Anasazi ruins that Shaye showed us. 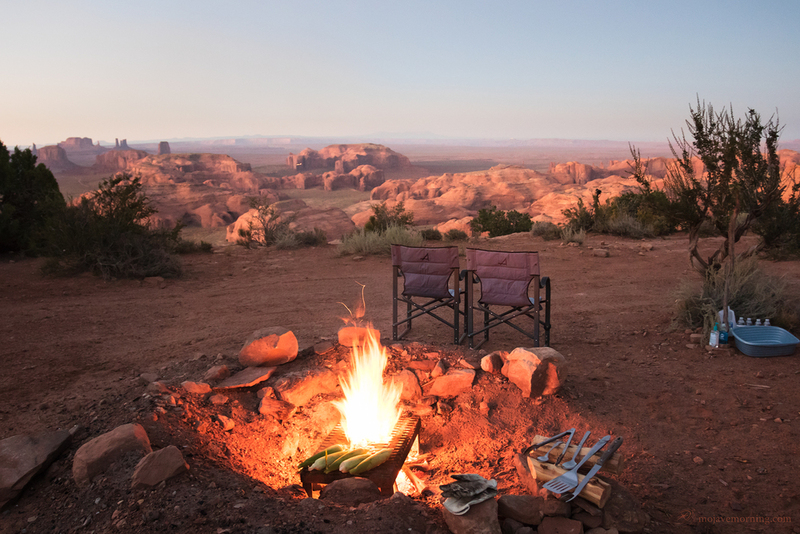 The camp at Hunt's Mesa that Shaye from Monument Valley Safari made for us. It takes several hours of grueling off roading to get up here. Stephanie and I relaxing in Shaye's arch. Among other delights, Shaye played Navajo flute for us. Here he is running down the arch with his flute. It's a triple arch, but it's so large you can't fit it all into one picture! A sign for a Navajo trading post.